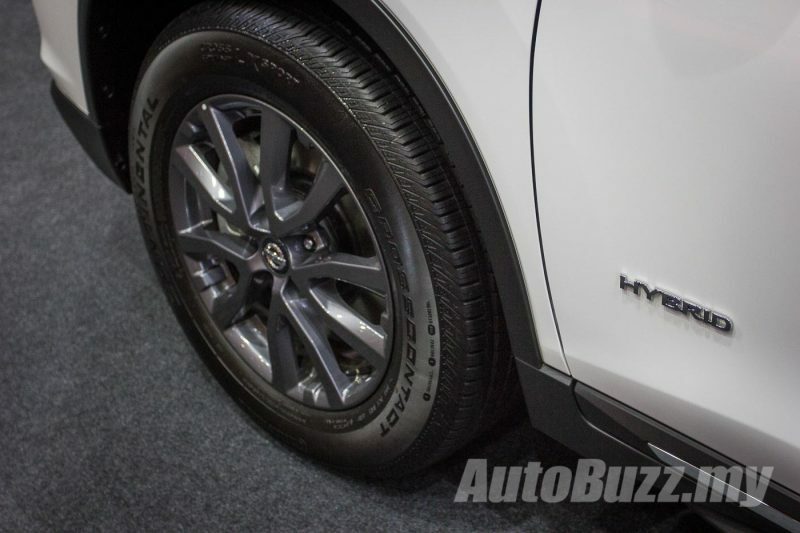 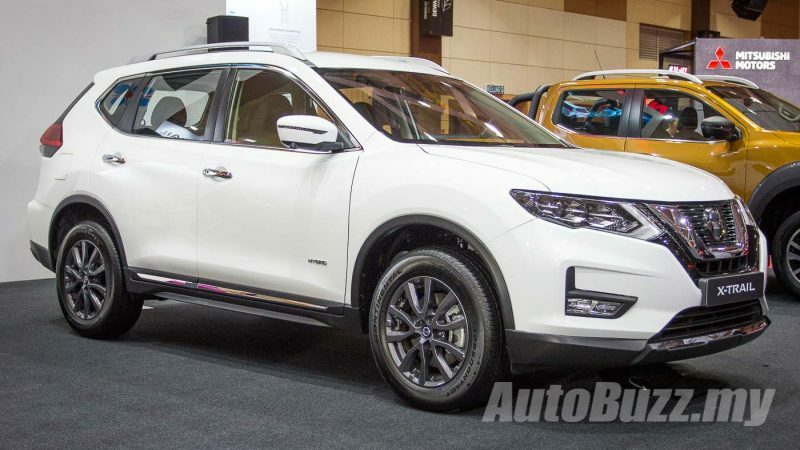 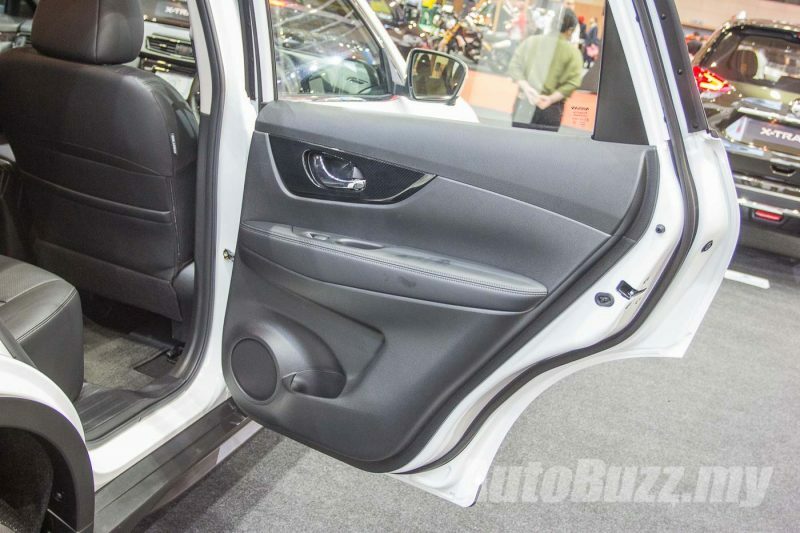 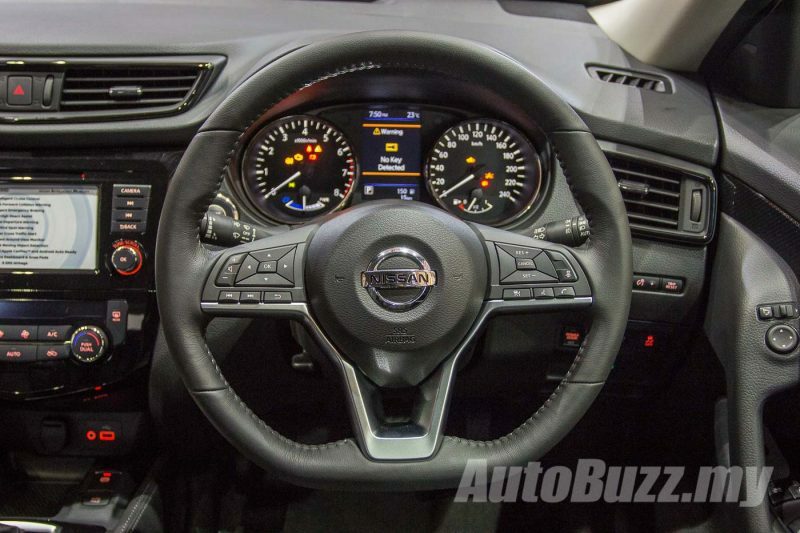 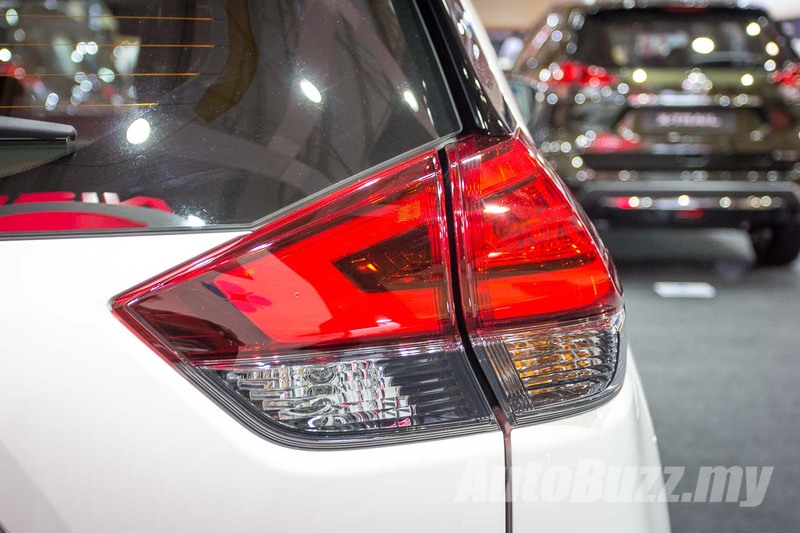 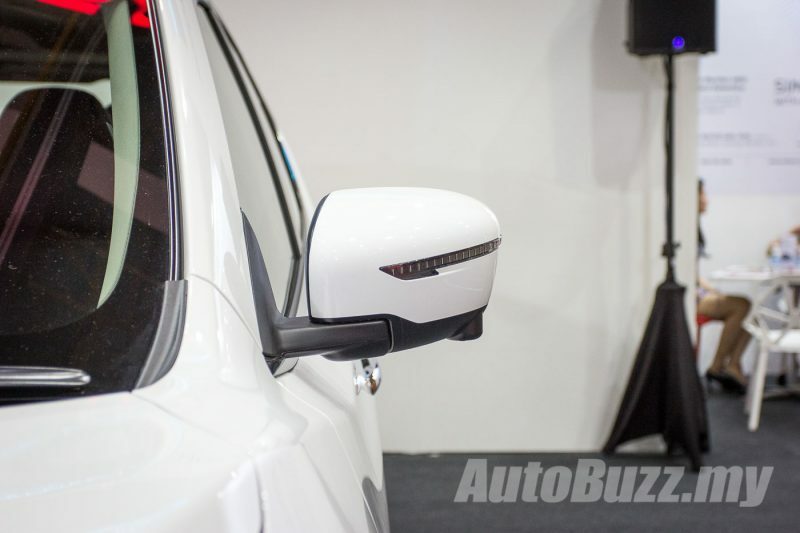 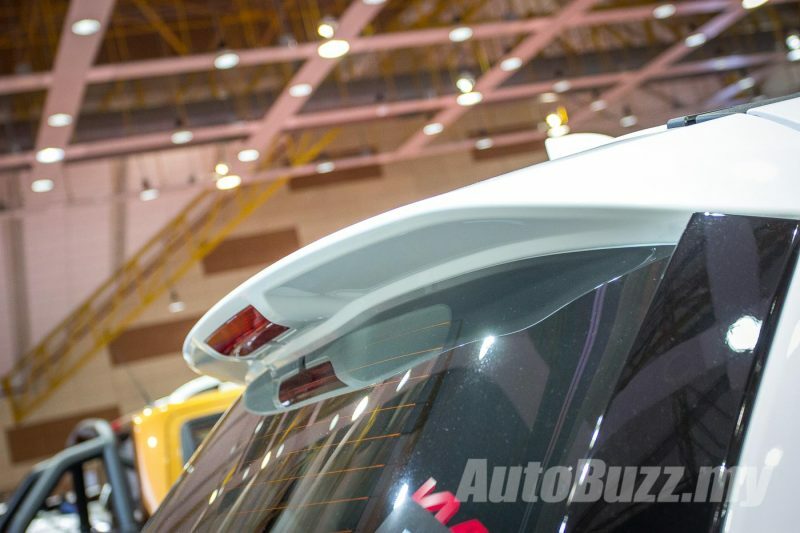 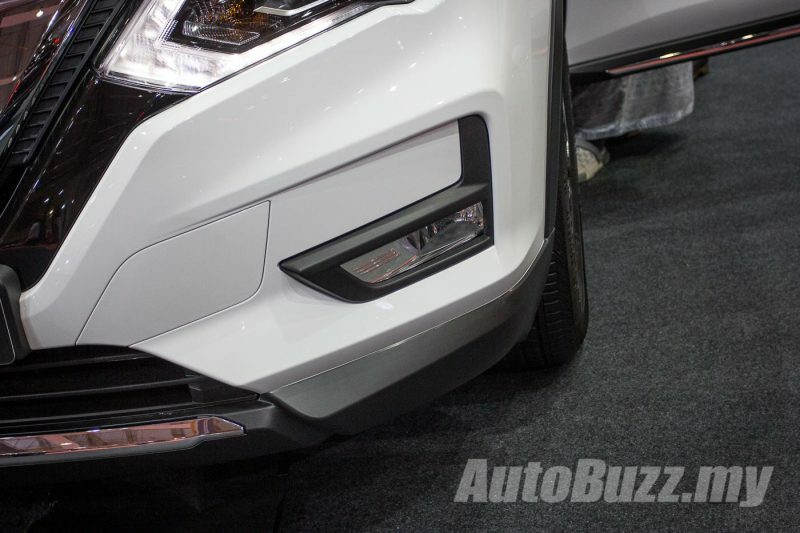 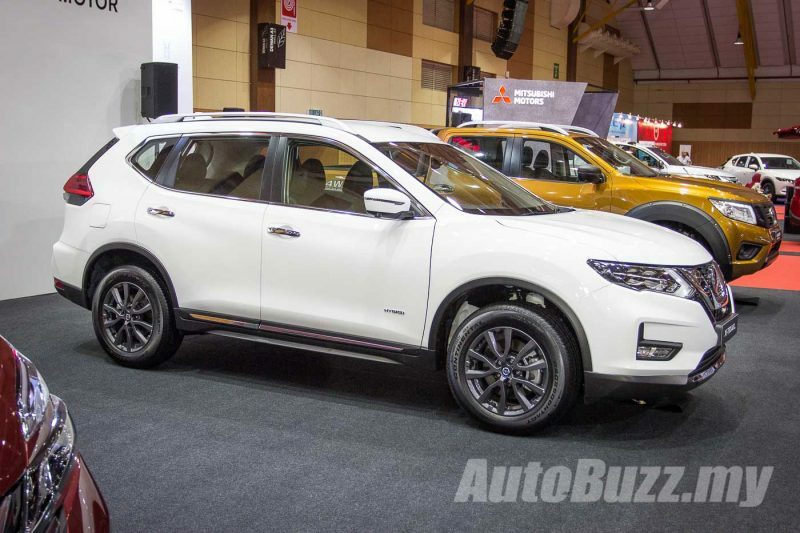 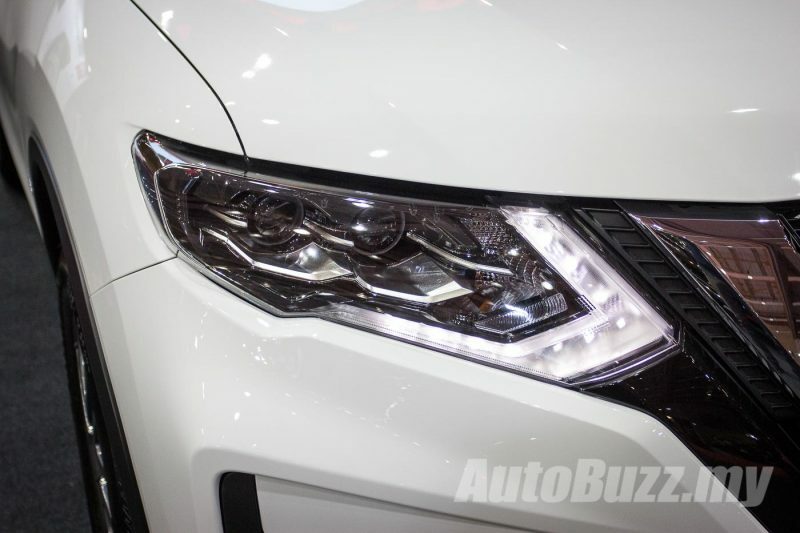 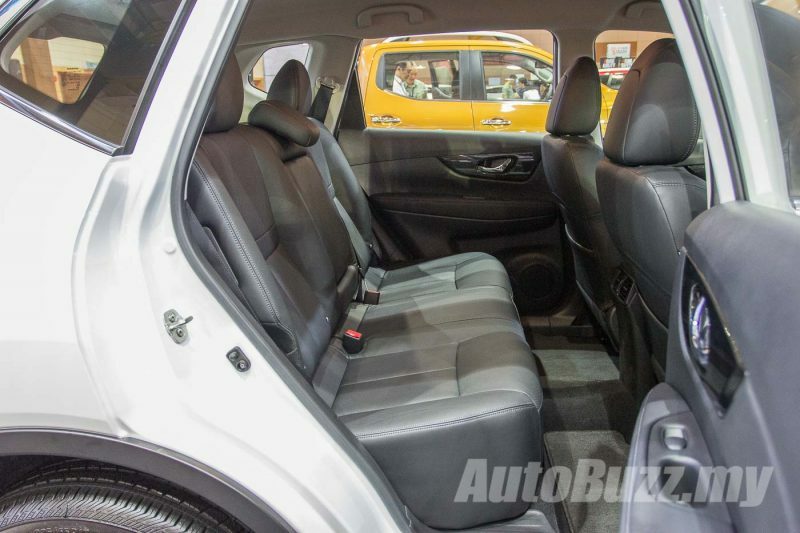 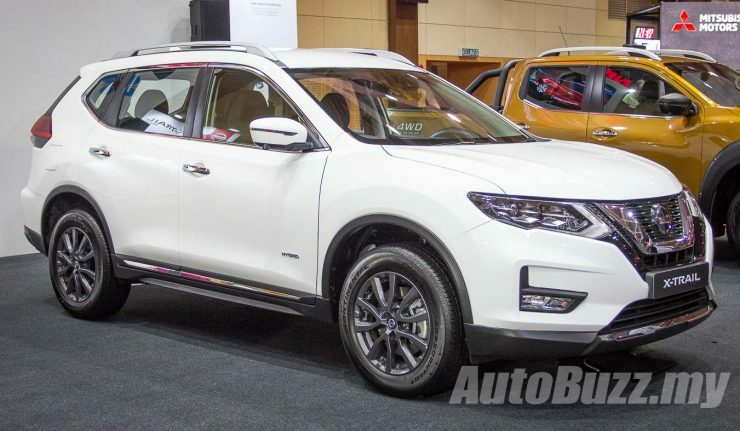 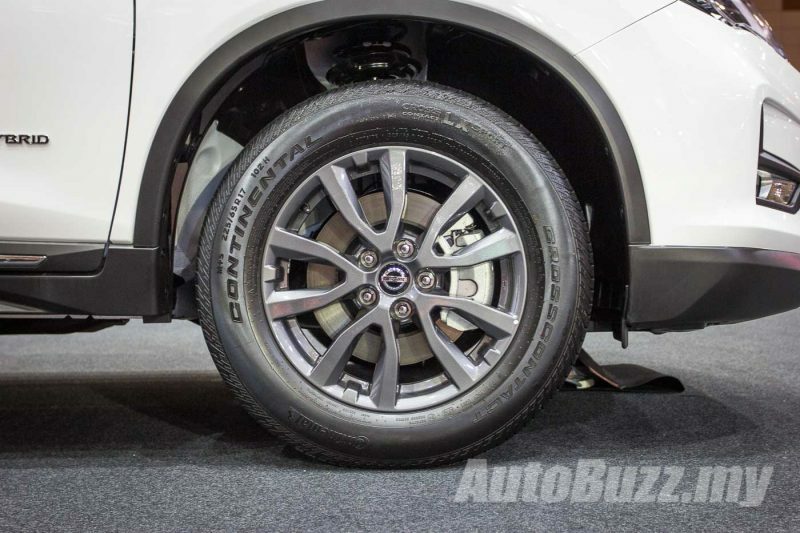 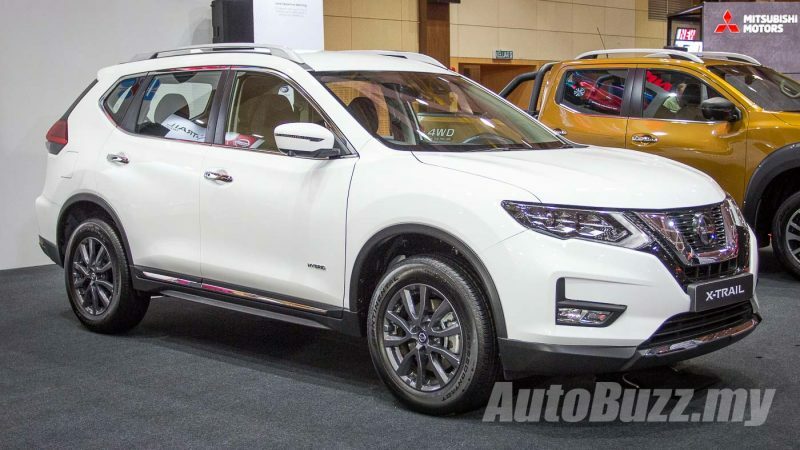 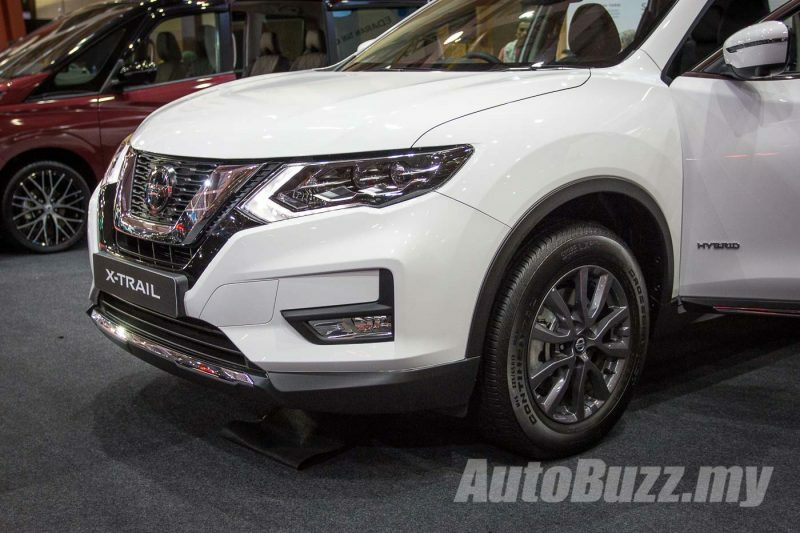 Visitors at the 2019 Malaysia Autoshow finally got a closer look at the facelifted Nissan X-Trail, which is now available in four variants with the addition of a Hybrid model. 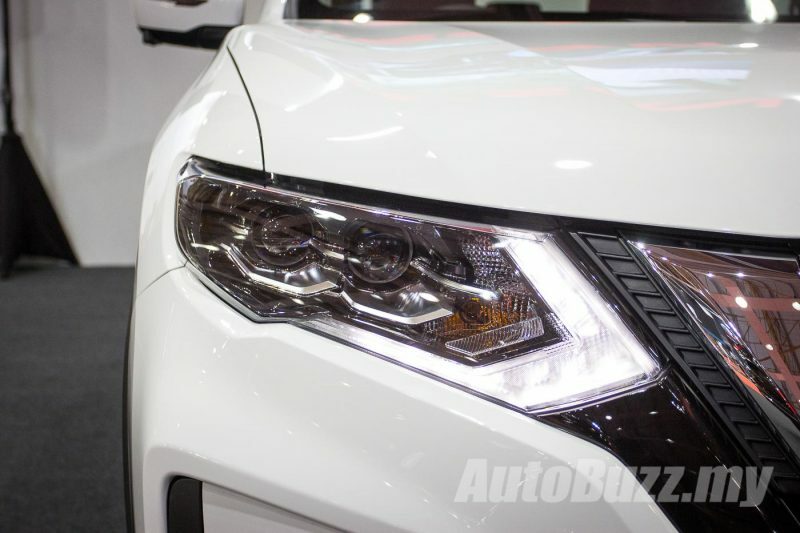 With new front and rear bumpers, redesigned front headlamps and rear tail lights, it does seem to have sharpened up the looks of the ageing X-Trail that’s been in the market now for more than three years. 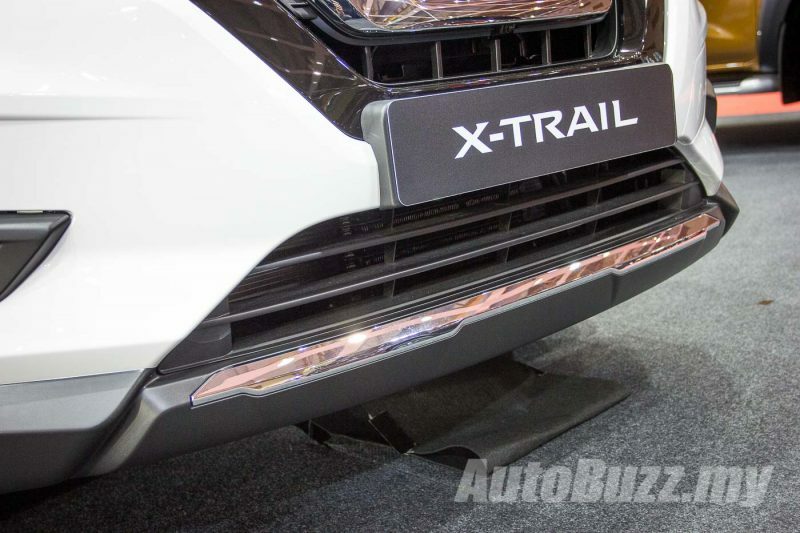 The distinctively larger V-Motion grille, sleeker fog lights, and a darker finish for the rear tail lights has helped the facelifted X-Trail appear more classy and mature. 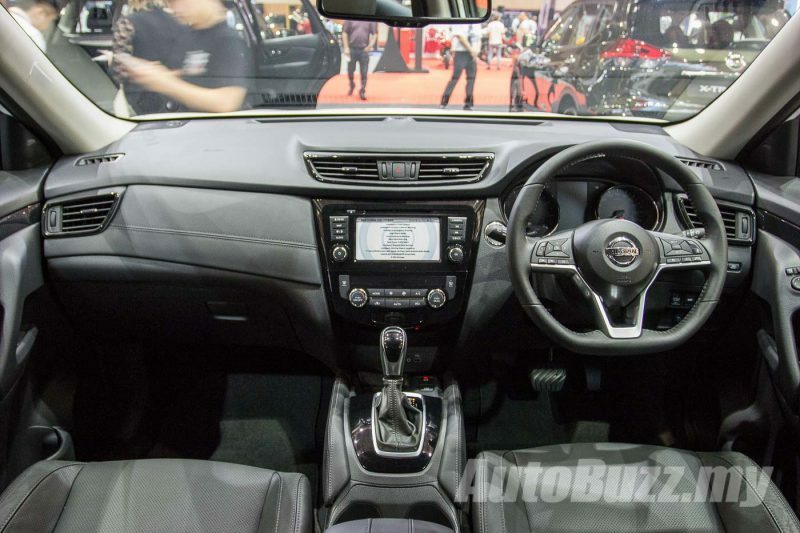 This maturity has also extended into the interior, with the flat-bottomed steering wheel being the most profound and welcome difference. 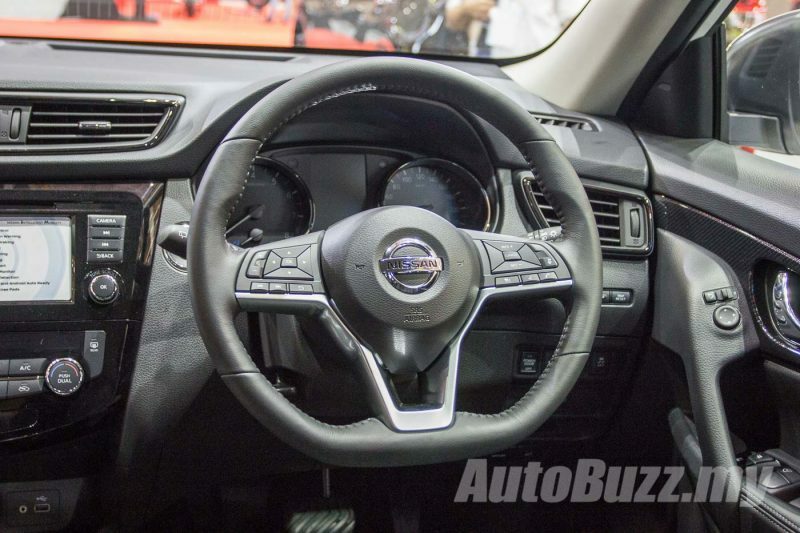 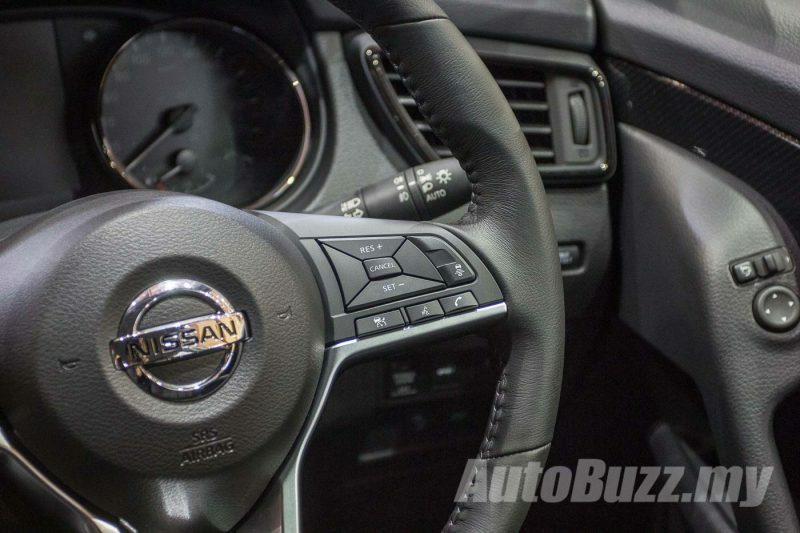 It makes the old steering wheel look as if it were from the 90’s. 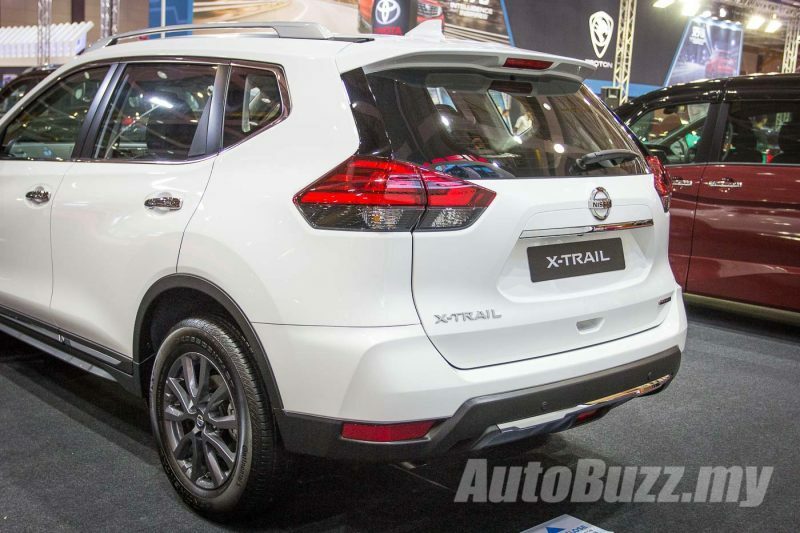 The facelifted X-Trail also keeps up with current trends with the offering of Apple CarPlay and Android Auto, along with a new look for the gear selector. 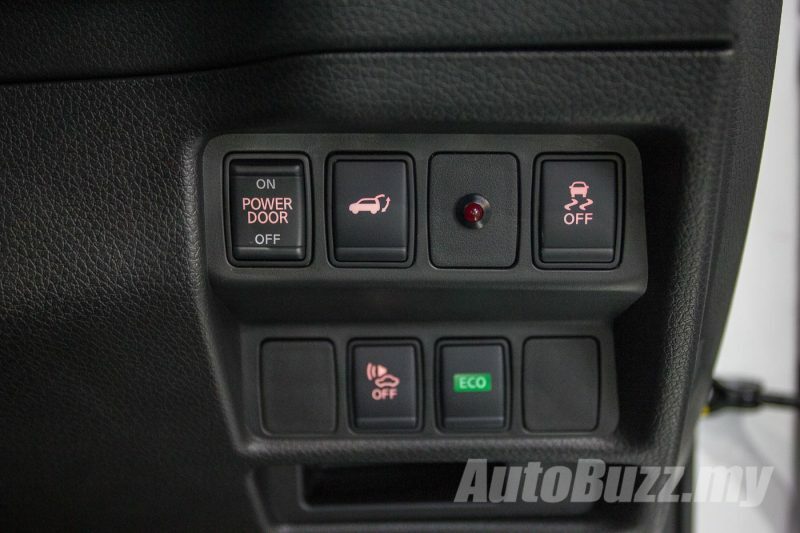 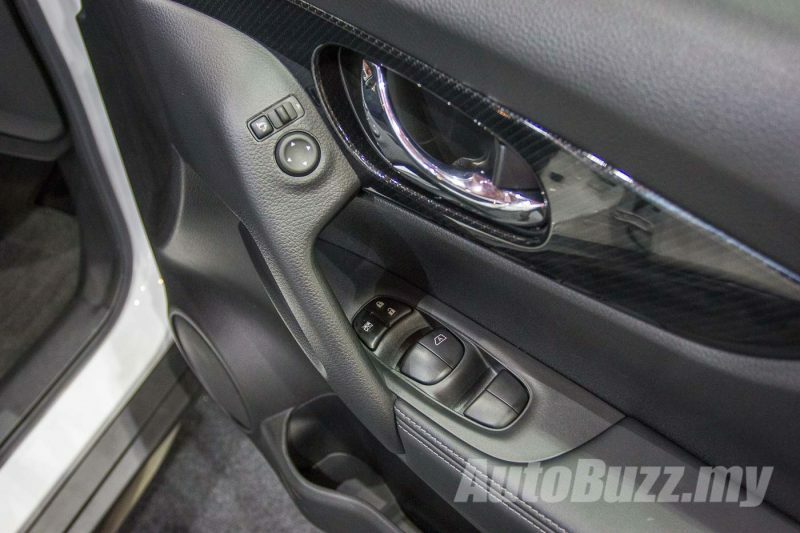 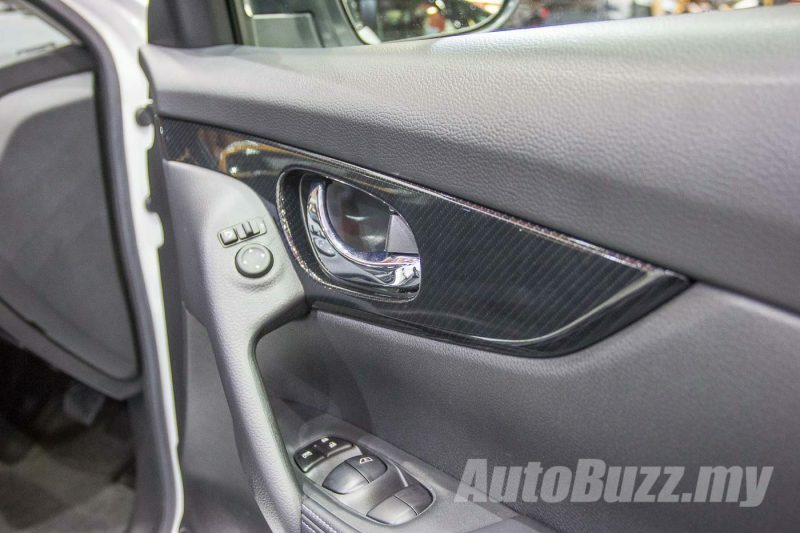 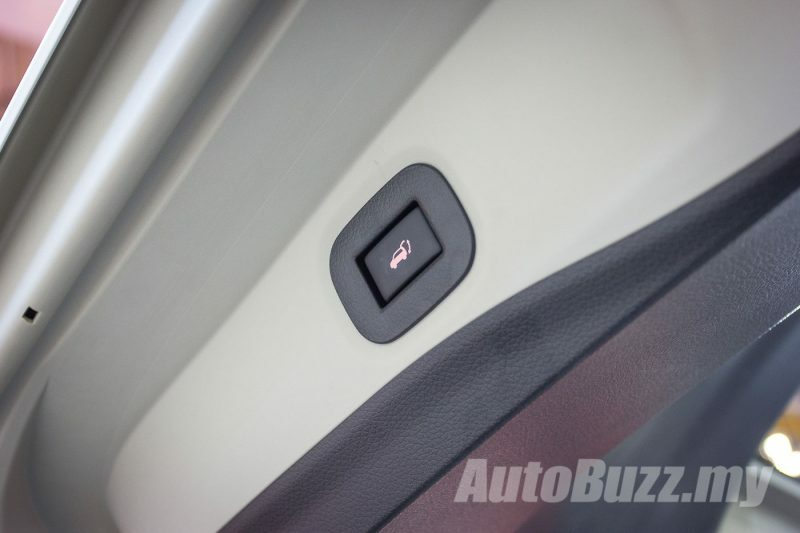 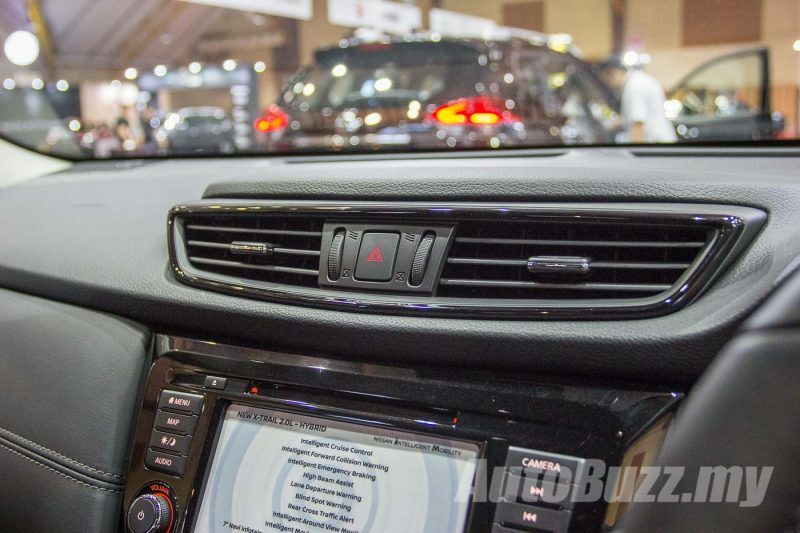 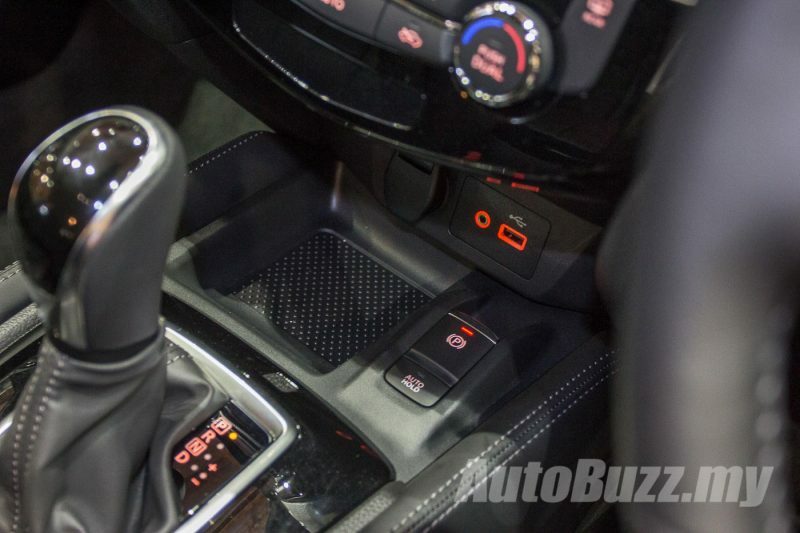 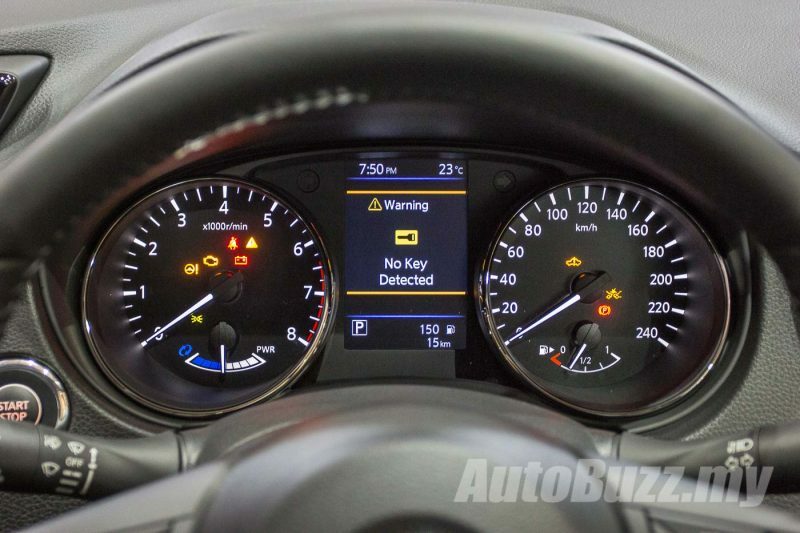 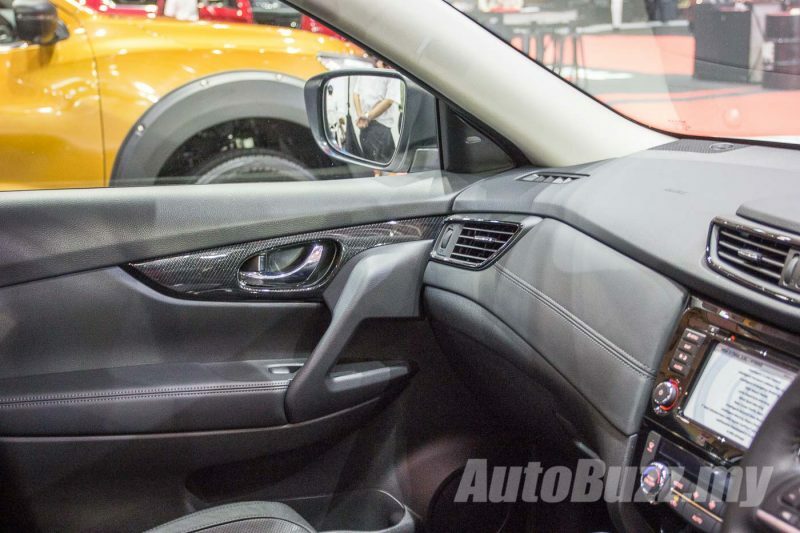 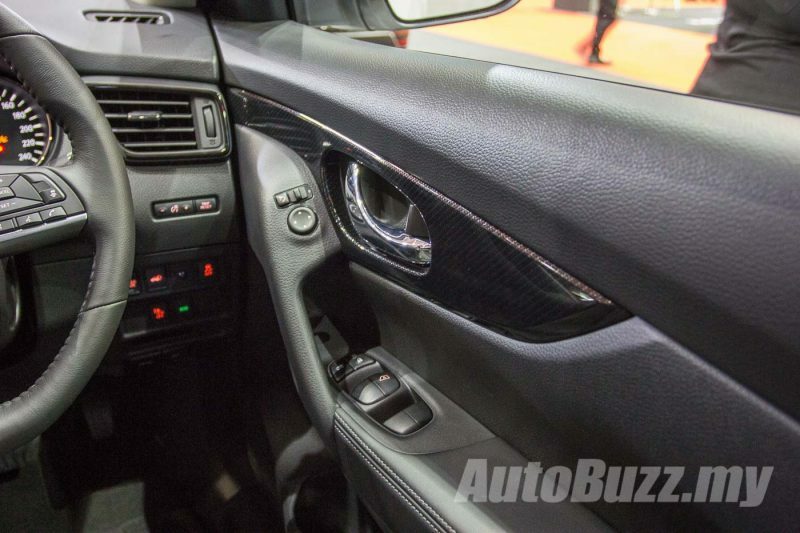 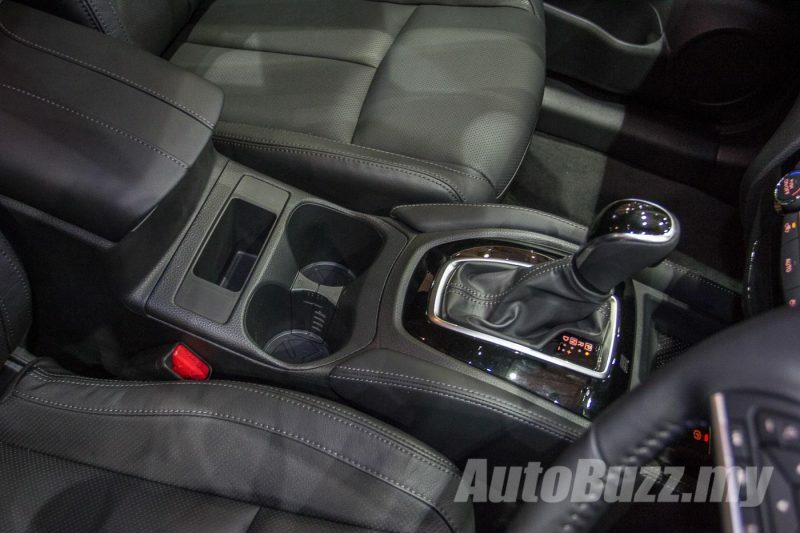 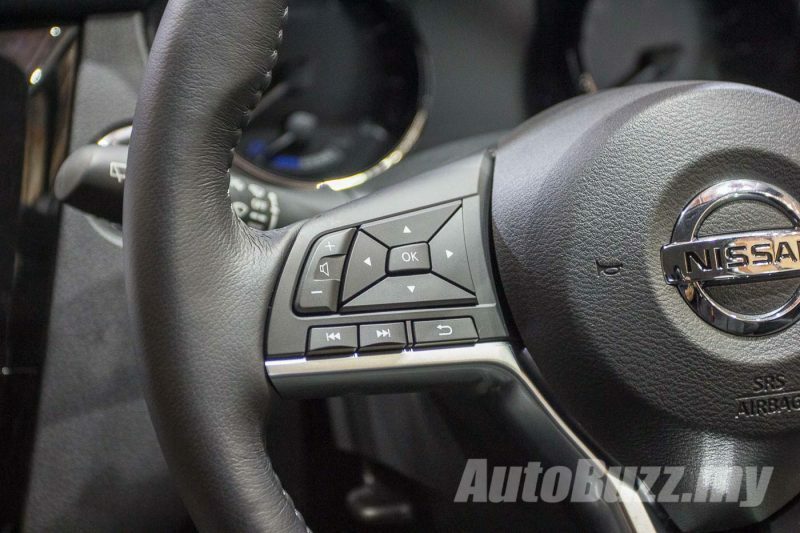 The centre console is now also home to buttons for the electronic parking brake and the Auto Hold feature, placed ahead of the gear lever – replacing the old foot brake – thank goodness. 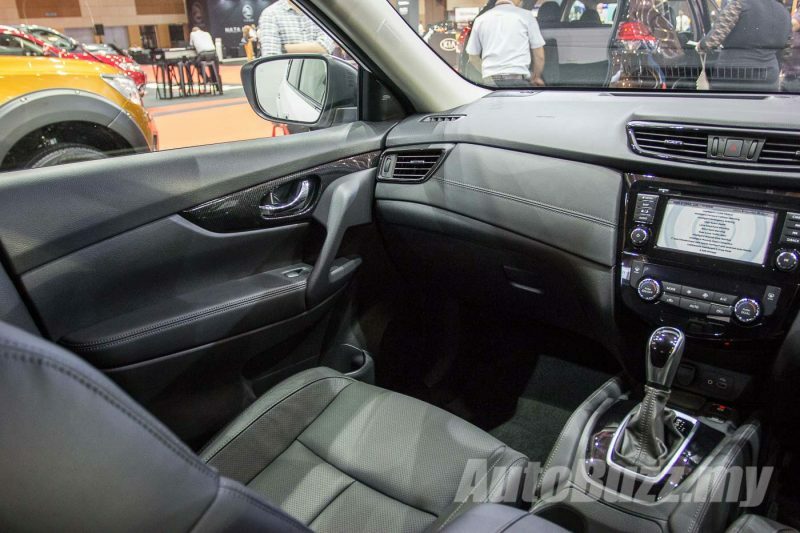 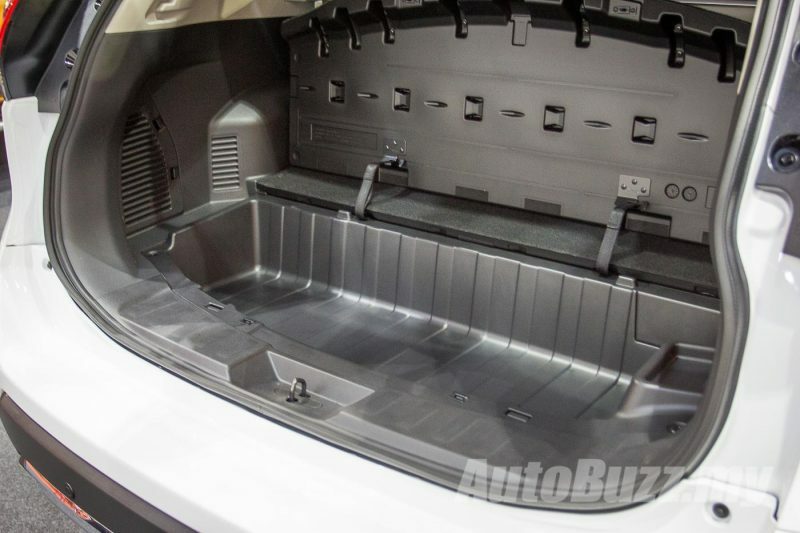 Extensive sound proofing material have also been applied to the cabin, for a quieter ride. 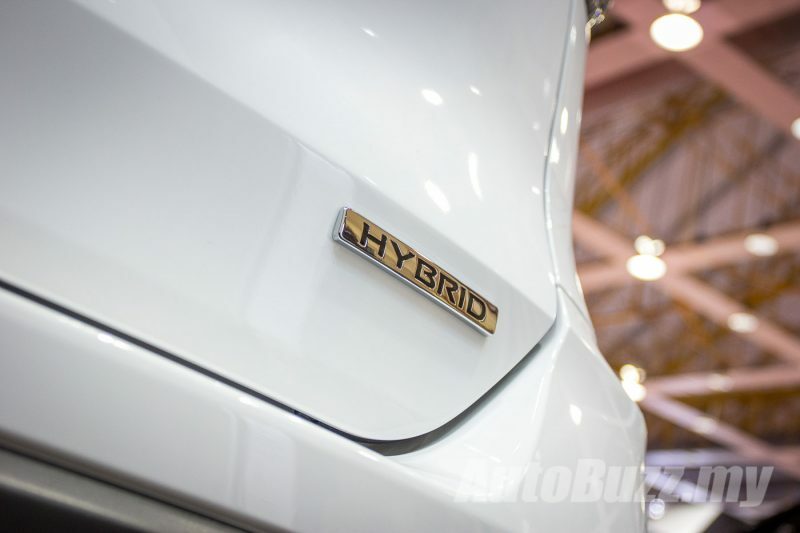 The hybrid model gets the same 144 hp/200 Nm 2.0-litre engine found in the base and mid 2.0-litre 2WD models, but is supplemented with an electric motor that makes an additional 41 hp and 160 Nm. 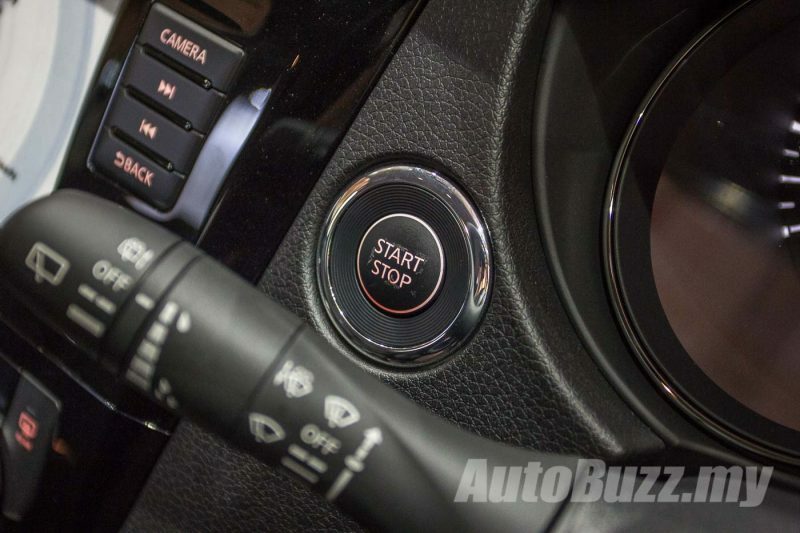 All four variants are fitted with a 7-speed Xtronic CVT transmission. 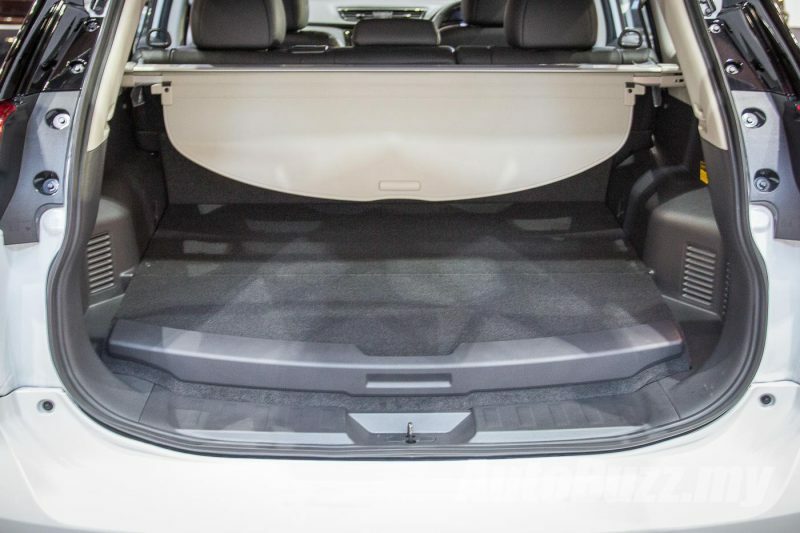 In case you’re wondering, the 5-year unlimited mileage warranty which accompanies the X-Trail, also covers the SUV’s batteries. 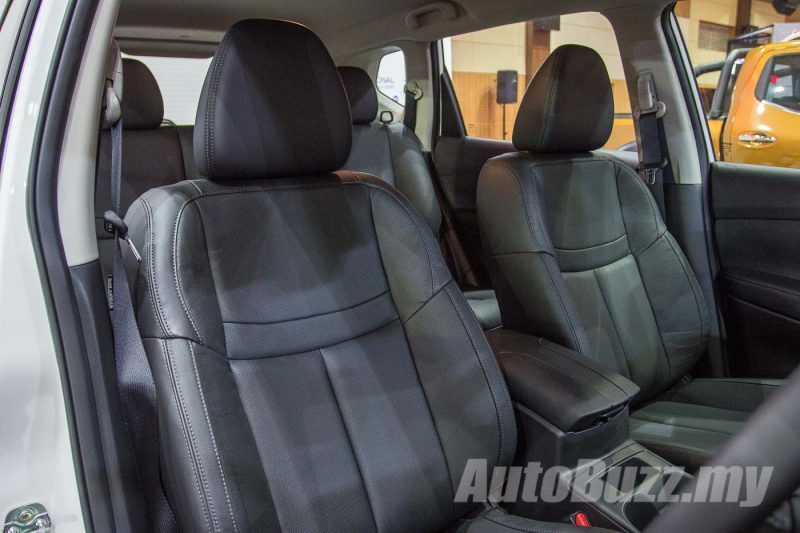 The hybrid model, however, is only limited to five seats while the other three variants come with 5+2 seating configurations. 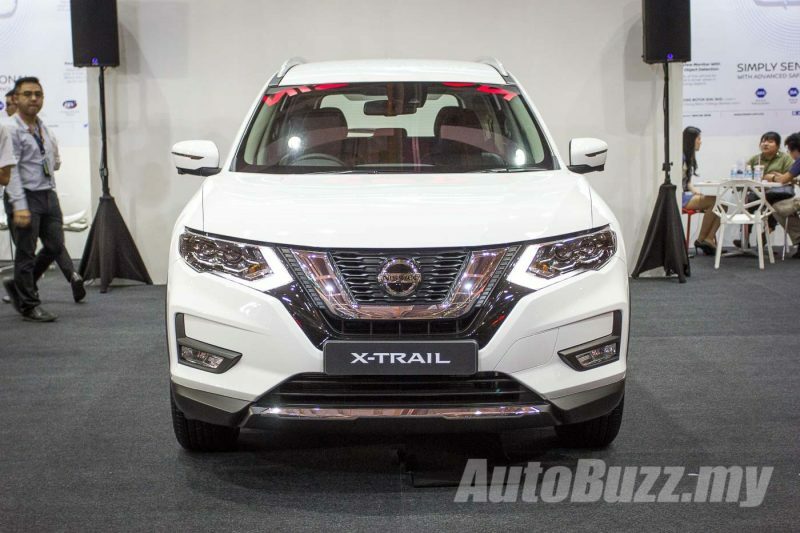 The most prominent addition to the X-Trail range, is the host of Nissan Intelligent Mobility features such as Intelligent Engine Brake, Trace Control, Ride Control and Moving Object Detection. 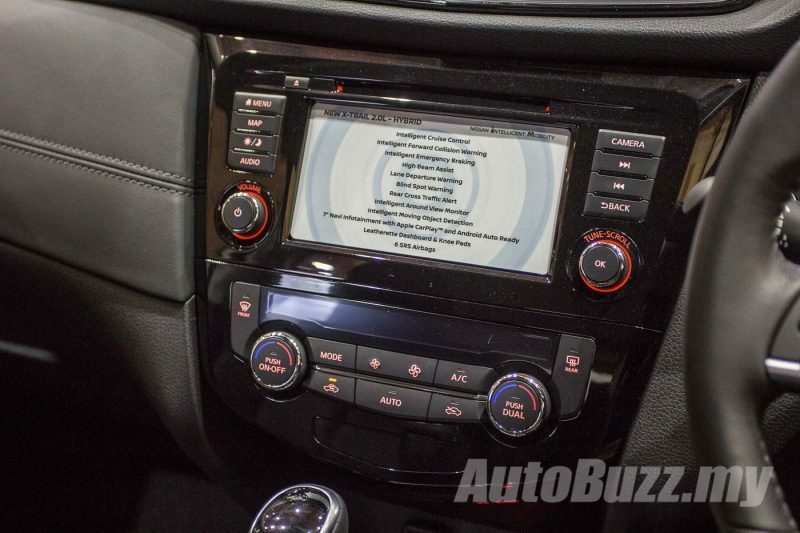 It now also comes with an Around View Monitor. 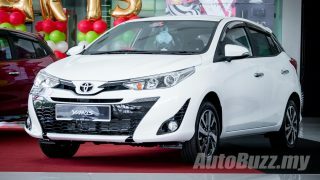 While the previous models only came with dual airbags, the base model now gets four, while the rest gets six airbags. 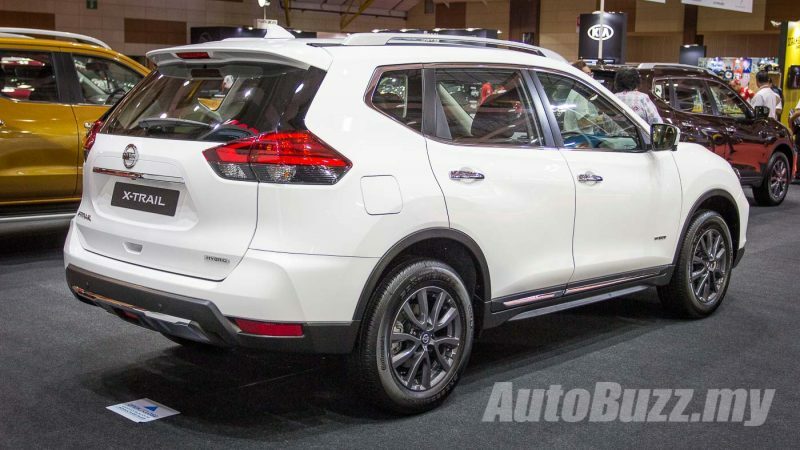 Excluding the base model X-Trail, features like Blind Spot Warning, Lane Departure Warning, Intelligent Cruise Control, Autonomous Emergency Braking and High Beam Assist are offered. 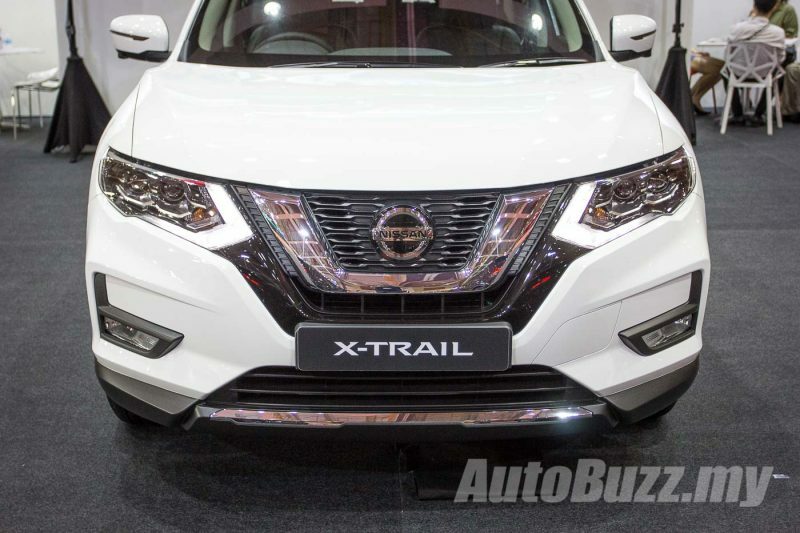 The base model X-Trail goes for RM133,888, RM145,888 for the 2.0L Mid model, RM153,888 for the 2.5-litre 4WD model while the Hybrid model is asking for RM159,888.